Send your scans such as bank statements, invoices and contacts directly from this scanner to FileDirector, USBs, or other storage systems. 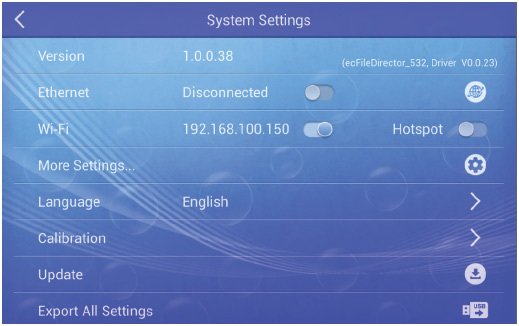 Connected: (W)LAN capable: extensive connecti vity, as soon as a (W)LAN-network is available. Simple: The 7“ multi -touch-monitor allows a very simply operation and handling of scanned documents. 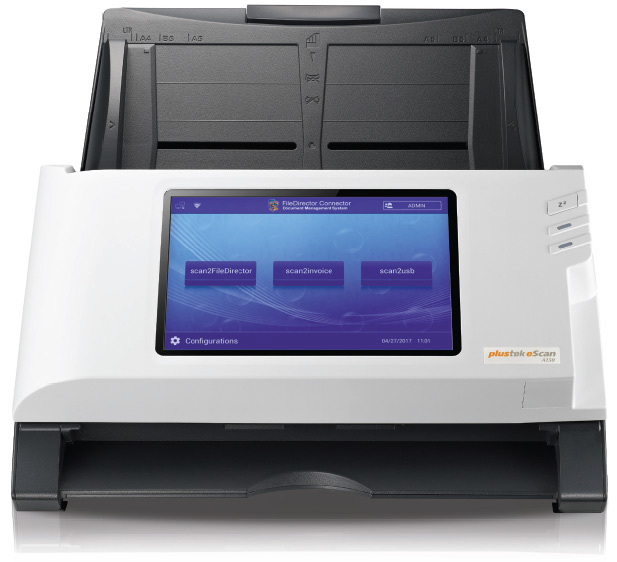 The Plustek eScan A250 Enterprise has all characteristics, which are wanted by modern companies handling different tasks: simple to use, small and protected on different levels against unauthorized access. By this scanning and delivering of documents becomes easy and save. And all this without a computer. 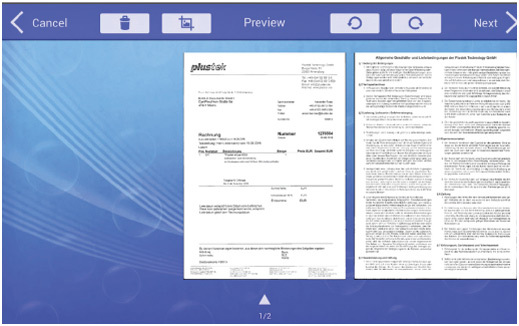 By the way: the eScan series is the world wide first document scanner run by an Android system.